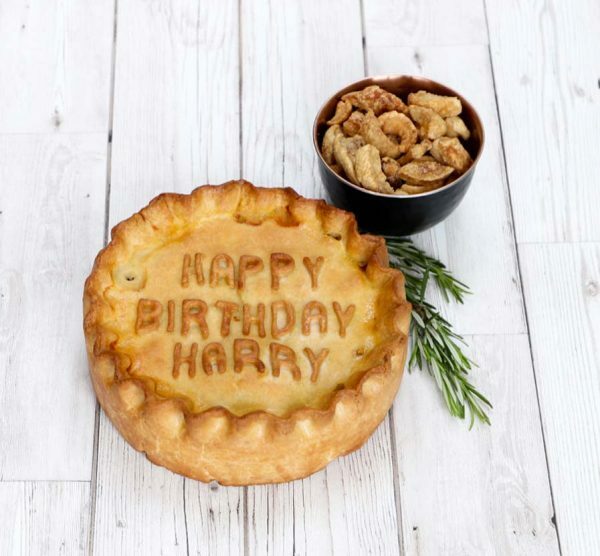 Our Personalised Pork Pies are the perfect gift for any food lovers. 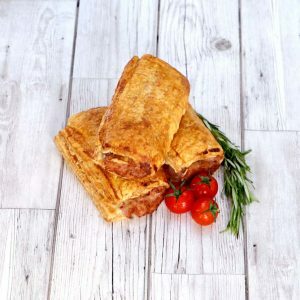 Our Pork Pies are made using the finest ingredients to a 50 year old secret family recipe. 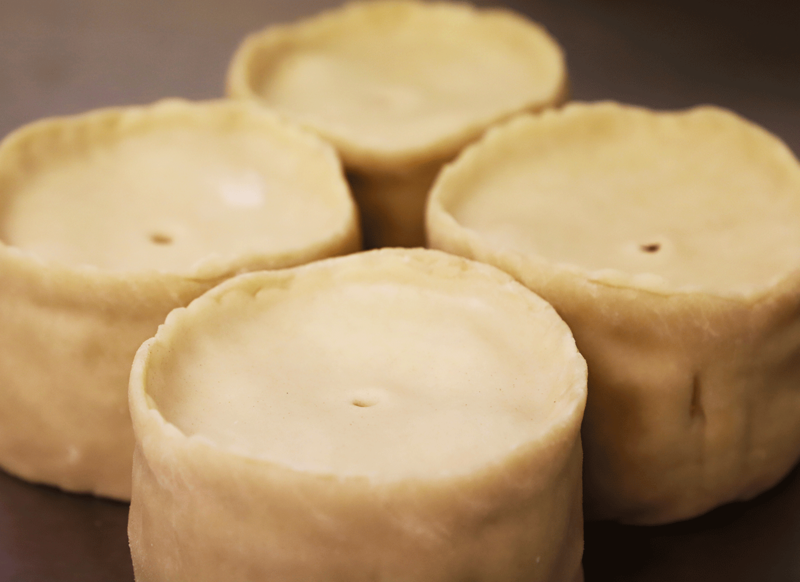 For more information about how our pork pies are made visit our how they’re made page. All of the personalised text will be printed in capital letters and we only accept text and numbers. This is our large 3lb/1.36kg(approx.) Hand Raised Pork Pie. 1) Enter your text above. 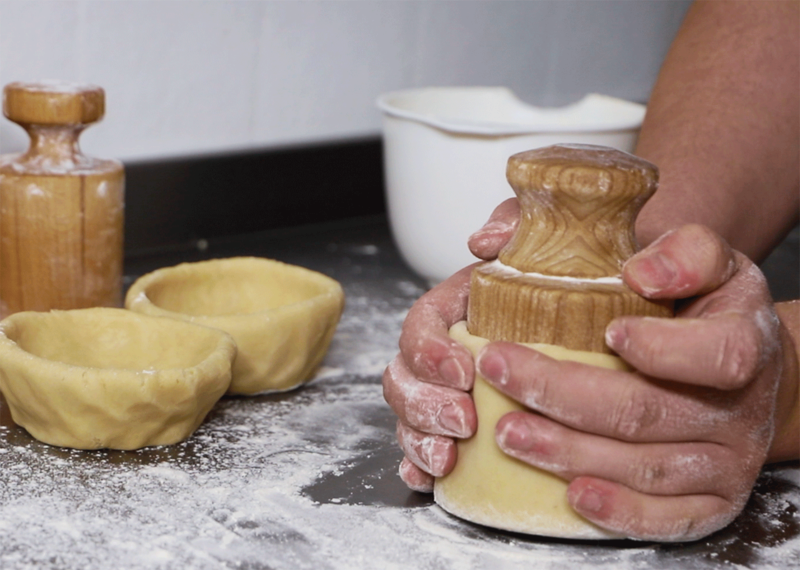 2) Add the personalised pork pie to your basket making sure that the spelling is correct. Once you have placed your order you confirm the personalised text is correct. 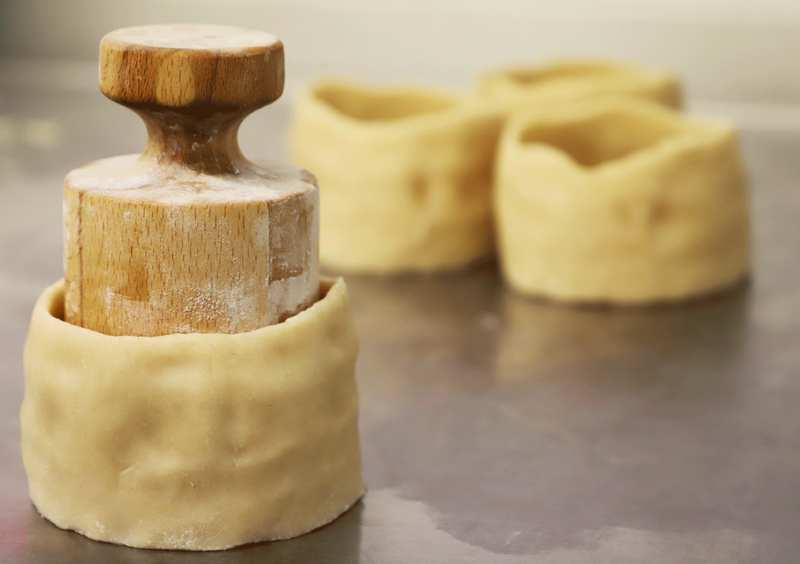 We require four days notice to make, bake and dispatch personalised pork pies. 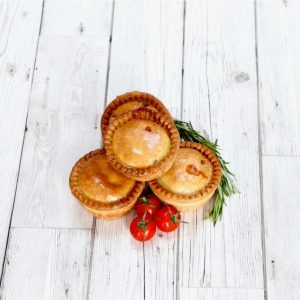 Our Pork Pies last five days in a fridge from the day of your delivery and can also be frozen for more information please visit our storage information page. 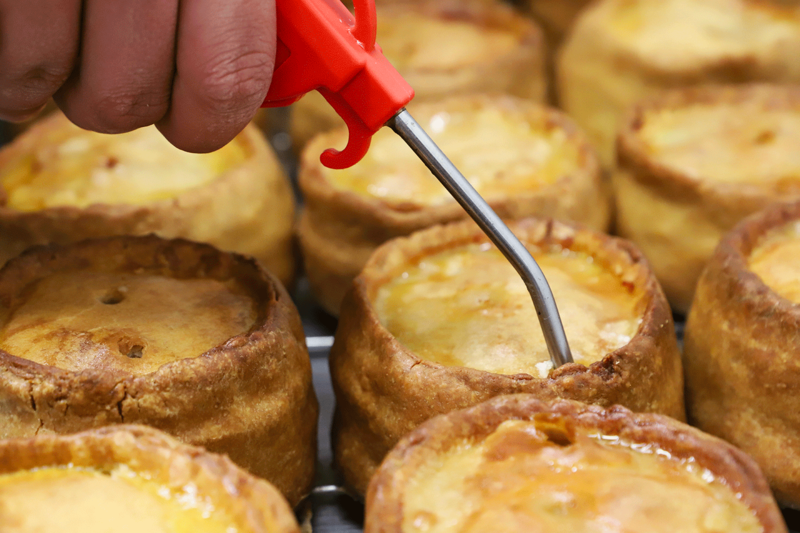 These measurements can vary as all of our pork pies are hand made. 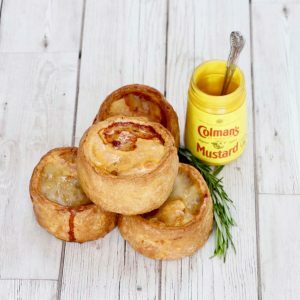 You can get on average 16 slices out of one personalised pork pie. 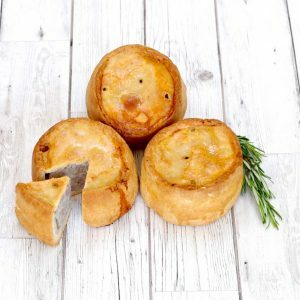 Hello, I’m just wanting to send you a big thank you for a birthday pork pie I had ordered from you for a birthday present this week.My friend absolutely loved it and the pictures he sent me looked amazing. All though I’m in North Yorkshire I will definitely be ordering again from you. Thank you for making his day with the pie! Brought this pork pie as a birthday cake for my mum as she can’t have sweets that often. She was actually brought to tears of how brilliant it was, best pork pie we have ever tasted. 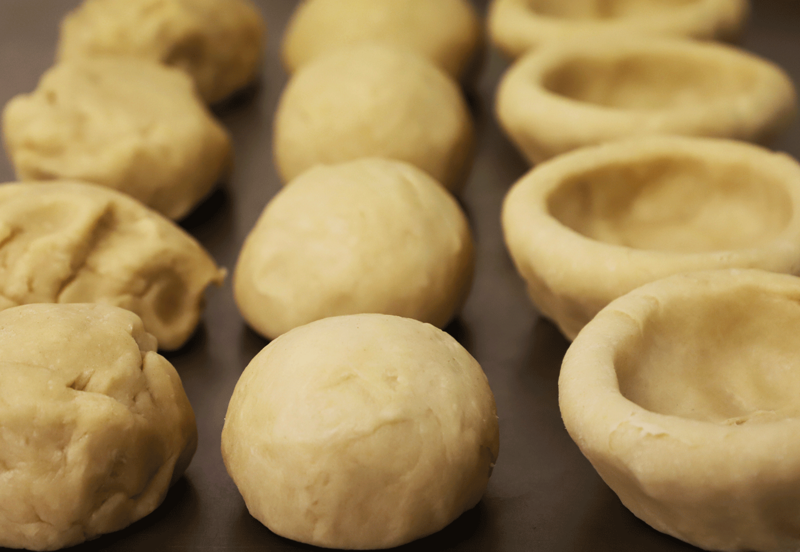 The meat was perfectly seasoned and the pastry was soft and delicious. I would definitely buy this again, highly recommend. Really tasty and well packed for the journey! Would definitely recommend. When you asked me his name, and it had the 6 letters, and usually you have maximum of 5, you asked me if I called him by any other name.. I said I often did, bit unsuitable to put in top of a Pork Pie!!! I was over the moon when I requested the name Graham…and you were able to do it…. Thanks! 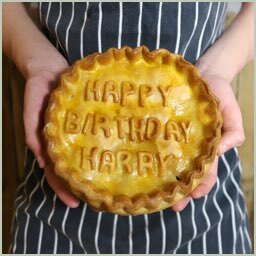 Thanks so much for my friend’s awesome birthday pie. The pie looked great and tasted even better. Thanks for being nice enough to add an extra letter on for my friend’s name too!